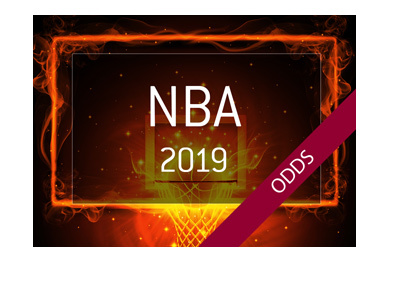 If you want an idea as to where Lebron James will end up next season, at least in the eyes of the bookmakers, look no further than the odds to win the 2019 NBA Title that were recently released by the Westgate Las Vegas Superbook. 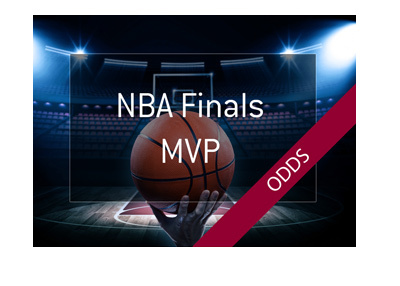 According to that sportsbook, the Cleveland Cavaliers are currently listed at 30/1 to win the NBA title next season. 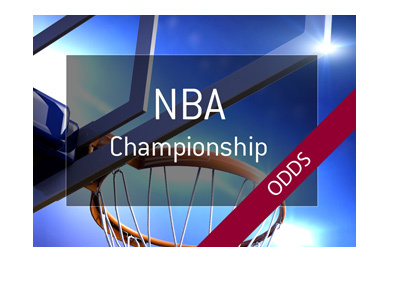 The Philadelphia 76ers, on the other hand, are one of the favourites to win at 7/2. Lebron James has been mentioned as a possibility to head to Philadelphia when he becomes a free agent this summer, and the Westgate Las Vegas Superbook clearly believes that the 76ers are the favourites to land his services. The 76ers are likely the perfect situation for James - a tremendously talented young team that likely just needs an experienced superstar to push them over the top. In addition, they play in the East, which is significantly less crowded talent wise than the Western Conference, which includes the Warriors and Rockets. A 76ers team that includes Simmons, Embiid, Fultz and James would obviously be one of the favourites to win it all - in fact, it would be hard to imagine this team not at least reaching the Finals. The Cavaliers, on the other hand, don't have much in the cupboard aside from Lebron James, and if he decides to depart the team, they are likely looking at finishing as a lottery team next season. The Los Angeles Lakers have also been mentioned as a possible landing spot for James, and they are listed at 20/1 to win the title next season. The Lakers are likely to land the services of Paul George in the offseason, though getting James as well might be a stretch. The Golden State Warriors are still looking untouchable and are nearly even money to win it all next year at 5/4. 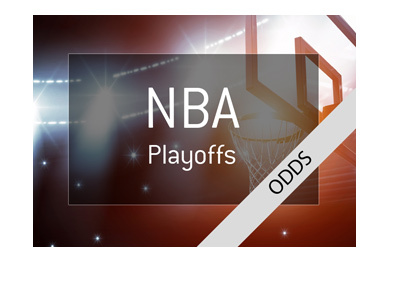 They are followed by the Rockets (7/2), 76ers (7/2) and Boston Celtics (8/1). Remember that the Celtics will get both Hayward and Irving back next season, so they will be a tough out in the Eastern Conference as well.